To assist in the historic preservation and operational needs of the Katama Airfield, and develop educational programs and youth scholarships to eventually serve local island youth who have goals in the aviation industry. 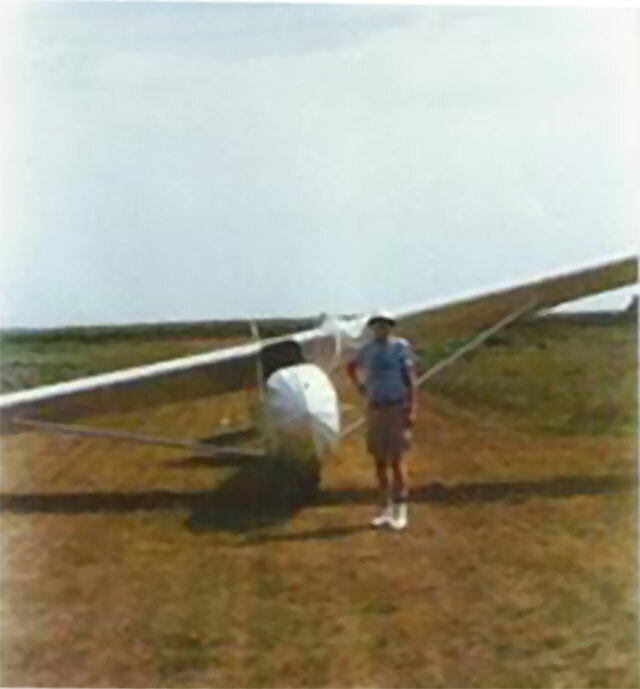 The Katama Airfield Trust was established in 1998 to assist the Nature Conservancy and the Edgartown Conservation Commission in their efforts to preserve the airfield and to help protect the coastal sand plains and Katama’s 26 rare and endangered species. Grass airfields are rare and endangered as well, making this truly a valuable property. Additionally, municipal airfields are becoming more expensive to own and operate. Resident voters could easily decide not to fund and support this airfield in the future. In an attempt to seek alternative means of supporting the Katama Airfield, the Katama Airfield Trust was established to ensure the future of this special property. 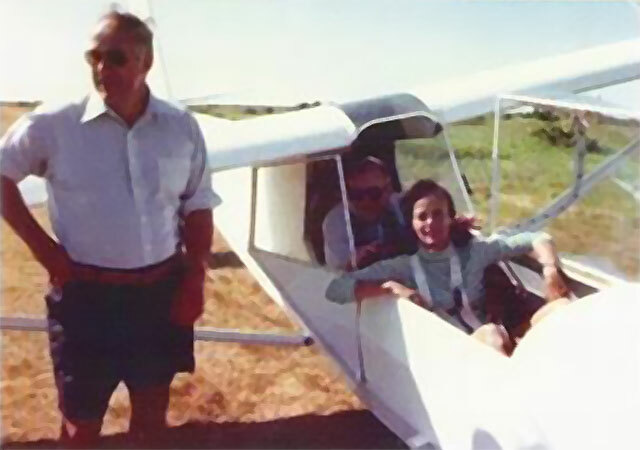 The Katama Airfield Trust enjoys a close partnership with The Nature Conservancy, The Edgartown Conservation Commission, The Edgartown Airfield Commission and the elected officials and residents of Edgartown. Currently, all the facilities of the airfield need upgrading. For example, the old hangar building in which the airport infrastructure is organized and which houses planes is deteriorating and no longer safe. Funds from the Community Preservation Committee, the town of Edgartown and current funds held in the Katama Airfield Trust have been secured to help build a new hangar, but more funds are needed. Additional necessary renovations to the airfield buildings are needed as well, at an estimated cost of over one million dollars. 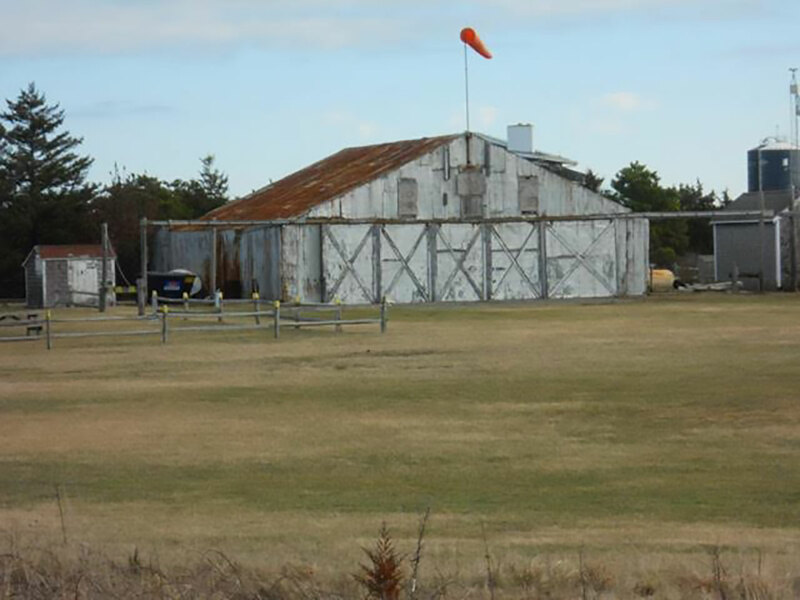 The Town of Edgartown is limited in what they can do for the airfield, and the trust funding can help solve some of the needs to keep the facility safe and functional. 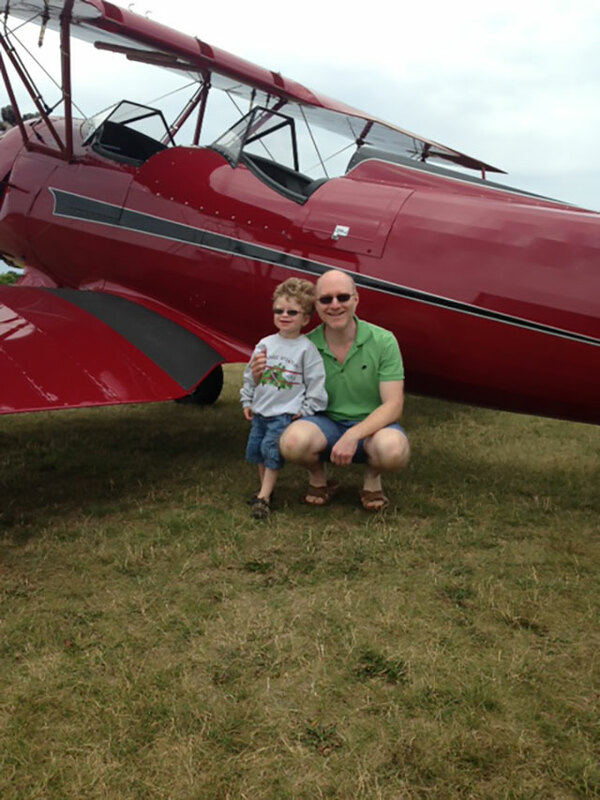 We have a goal to develop scholarships for funding low income local children who want to develop or continue their love of aviation and learn how to fly. 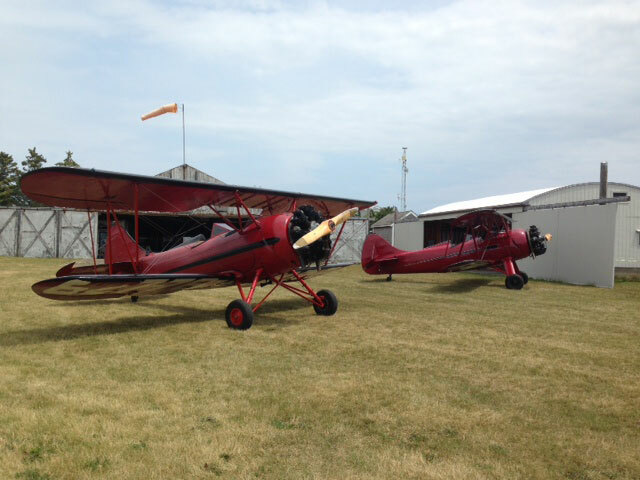 A local aviation youth camp and the development of an airfield museum to share the history of the property is as being discussed as potential trust programs for the future. The Katama Airfield Trust is an endowed preservation fund recorgnized by the IRS under 501C3 Plan.